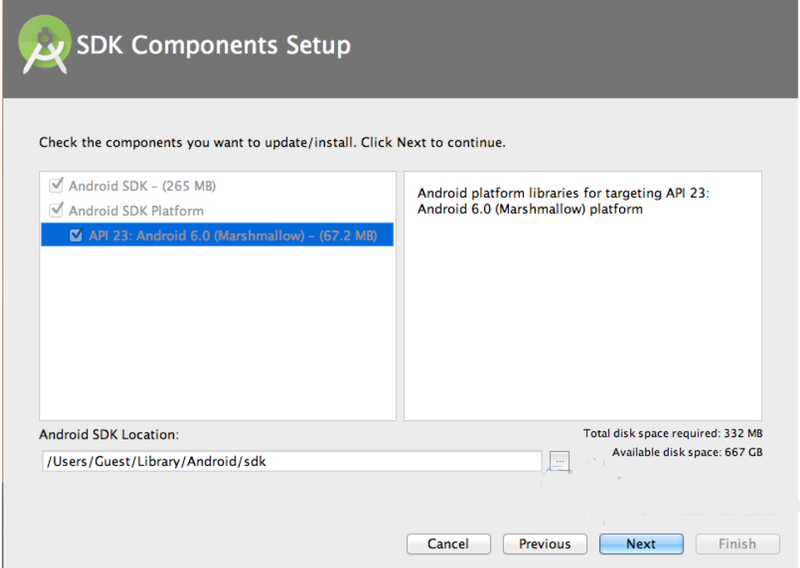 Today For Some User It's Difficult To Setup Android Studio. In This I Will Show How To Install Android Studio. 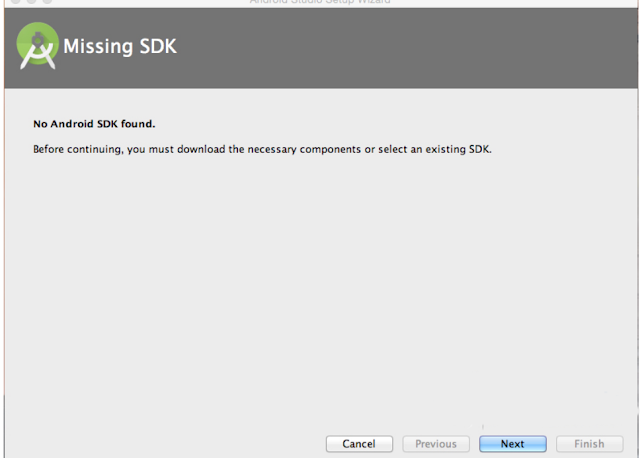 Now Let's Download Android SDK from Here For Ubuntu. After Installing Java and Downloading Android Studio. Now Extract The file to home directory. Let set The Path For android Studio and Java. Now Open Your Bashrc file by Running This Code (Not in Root User). Paste This Line To Bottom of The File. now save and close this file. after that reload the file for system. 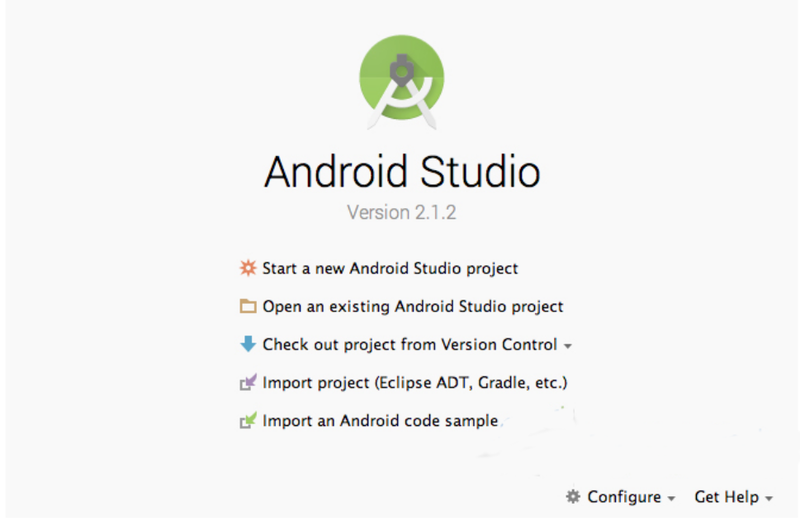 Now Open Your android studio. please check you android-studio location first in my case it in home user directory. 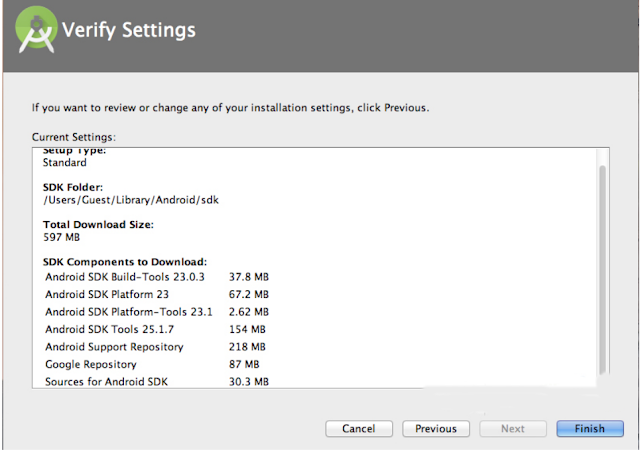 now this was fresh install so you have to select do not import setting. after that update some libraries. 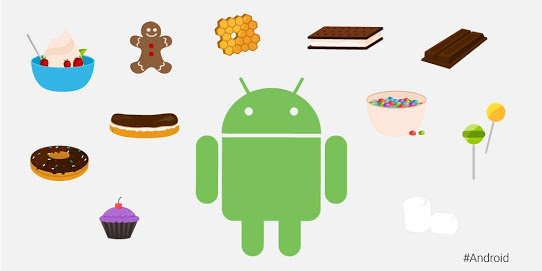 Installing android on Windows Does not required lots of thing. All will Done by window automatic. Thanks for sharing this information. 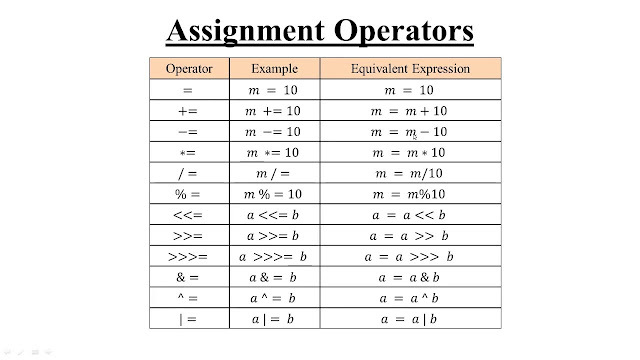 This is really helpful. You can check out best website design company.